auto.sohu carries scans from a Japanese magazine with concept art on how the next Honda Fit (Honda Jazz on our local shores) will look like. The Honda Fit has already been facelifted once since it’s introduction The new Fit seems to have taken on a more muscular stance, like a smaller Honda Edix. It also shares the Edix’s upward sloping side mirror profile. 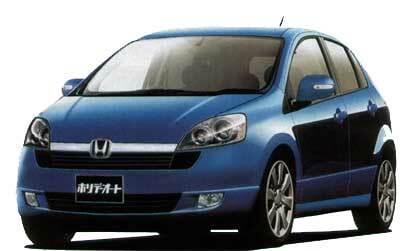 The magazine says the new Honda Fit will debut in mid-2007.